30ml glass bottle of beard oil with an invigorating peppermint and citrus fragrance. 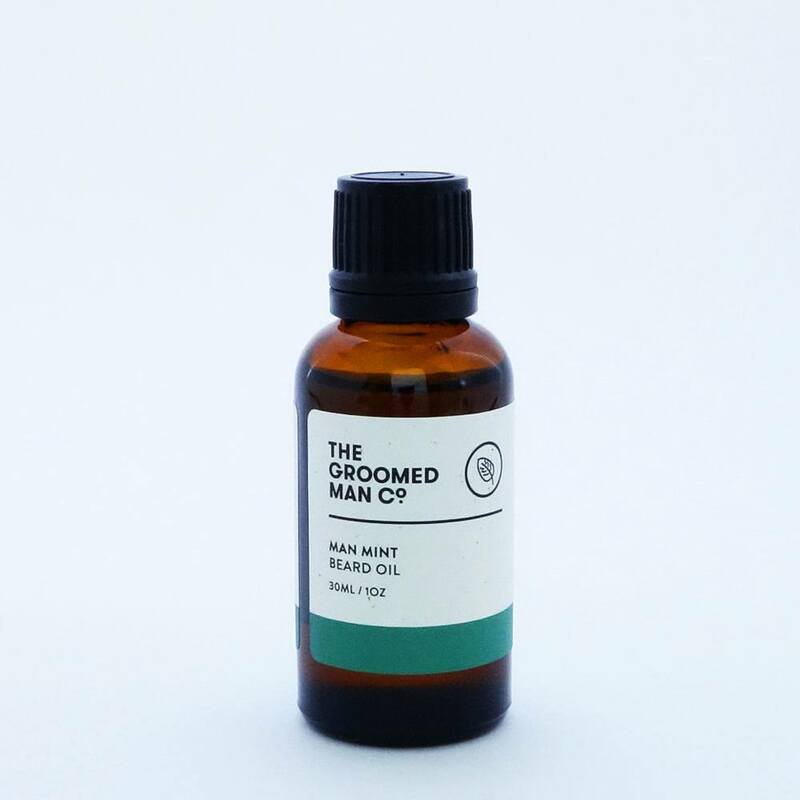 Hailing from Melbourne, Australia, The Groomed Man Co Man Mint beard oil is a mix of high quality pure botanical oils such as organic Argan and Jojoba, which work together to nourish the skin and beard, promoting an improvement in overall beard health. 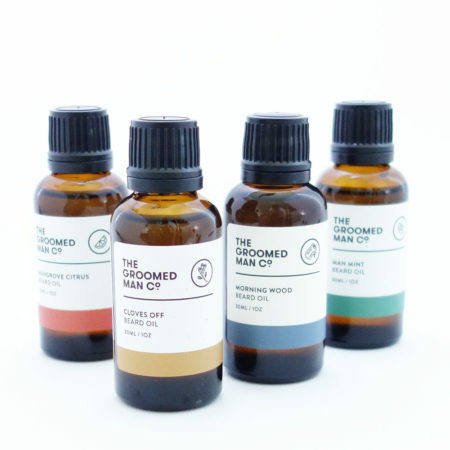 With a touch of peppermint, rounded out by citrus and woody scents, this beard oil is superfood for your beard! A perfect fragrance to help start your day.